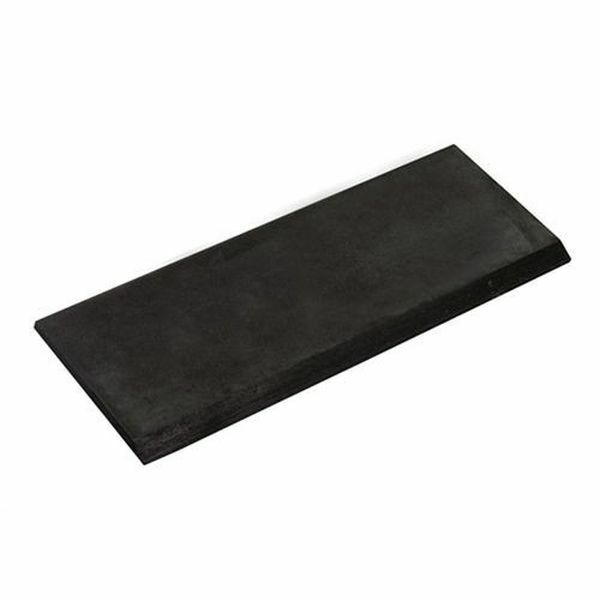 3" X 6" Extra Heavy Duty Blade, .187 thickness. Works on VCT, VAT, wood, tile, lighter ceramic, re-scraping thin-set, all carpets, cork, elastomeric coatings, and re-scraping rubber and urethane coatings. These extremely tough blades are designed for tough tear-up jobs and hold ehir edges extremely well. They work on VCT, VAT, wood, tile, lighter ceramic, re-scraping thin-set, all carpets, cork, elastomeric coatings, and re-scraping rubber and urethane coatings.